It's about time to put our BMW diagnostics coupon to good use! 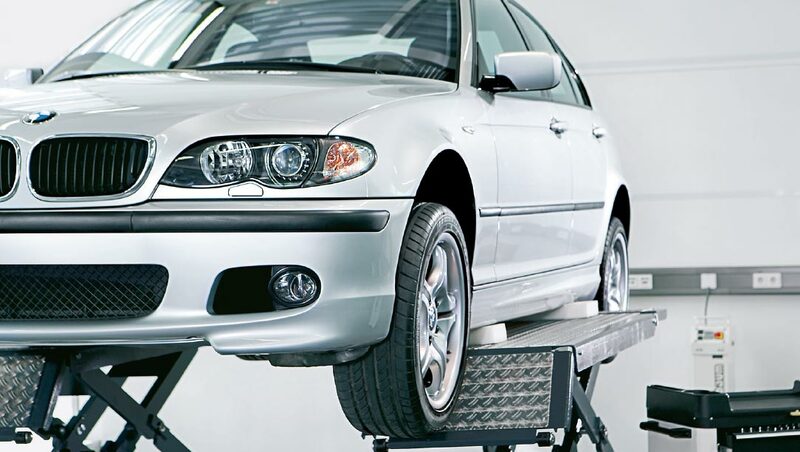 At BMW Of Cincinnati North we pride ourselves on maintaining the best value BMW (Service) specials in Cincinnati, OH. Saving money has never been easier with BMW Of Cincinnati North. Just choose the BMW diagnostics service coupon you'd like, print it out, and bring it on over to BMW Of Cincinnati North's service shop in Cincinnati.